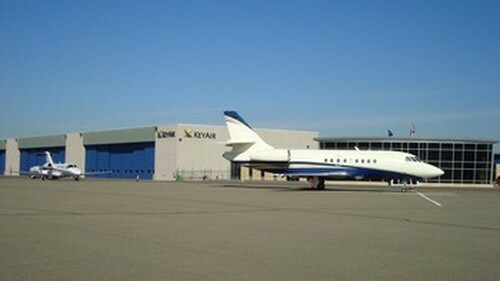 CURRENT PROMOTION: Triple AvTrip points for Jet A top off and special discount pricing for all first time visitors... please call for details. 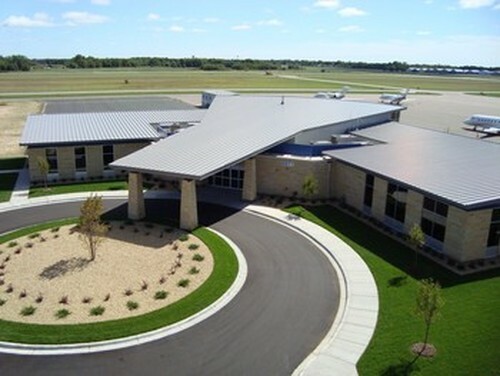 Key Air Twin Cities is the newest FBO in the Minneapolis/St. 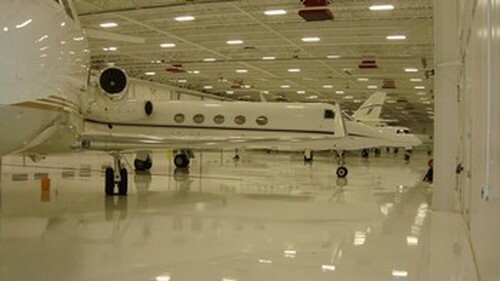 Paul metro area, offering amenities such as a luxurious terminal with separate passenger and crew lounges, 65000 square feet of pristine heated hangar space, crew vehicle, NATA certified line service staff, and concierge services. 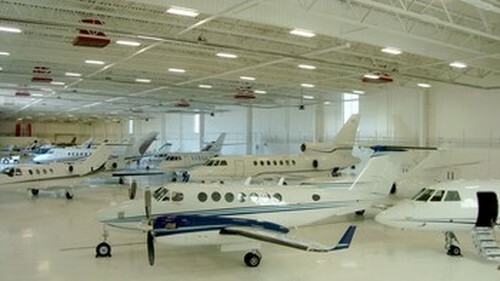 No handling fees, and fuel volume discounts makes Key Air Twin Cities an economical choice when visiting the Minneapolis/St. 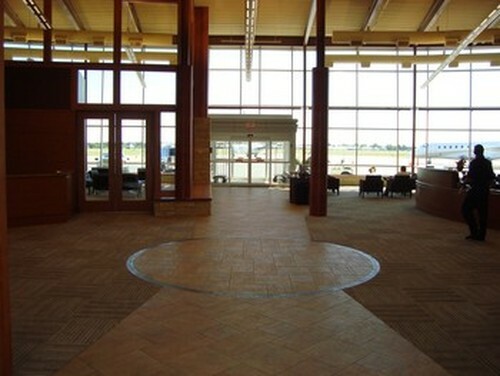 Paul area.